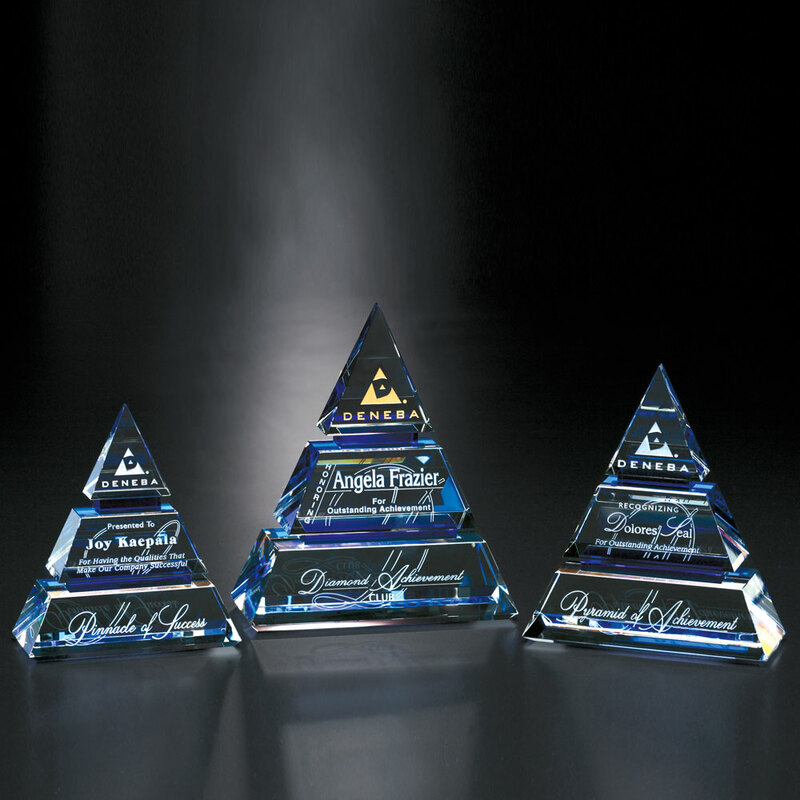 The narrow clear Accolade Pyramid accented with blue is a superb award to recognize those who have helped build up the organization. 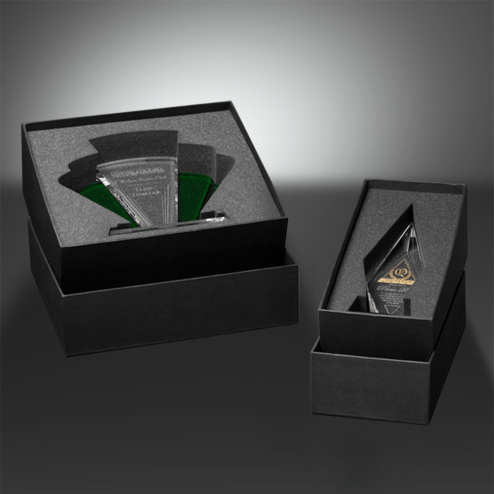 Light up their faces with this stunning award! 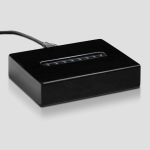 Black Piano Finish Lighted Rectangle Base 7 1/4"